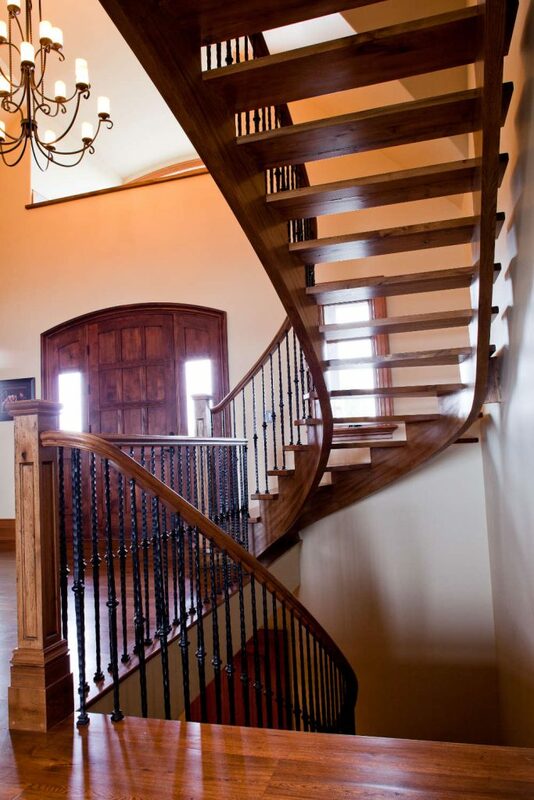 Amadeo Picket Archives - Royal Oak Railing & Stair Ltd.
Add style and elegance to your stairs with the Amadeo picket. 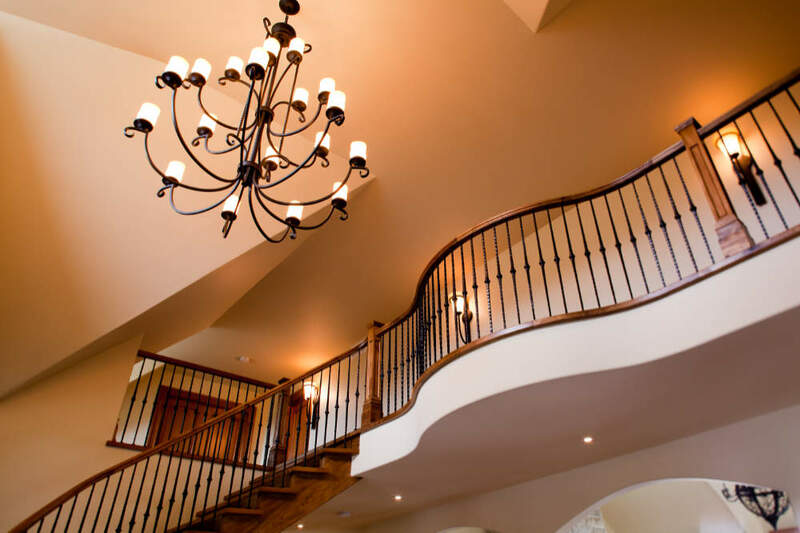 At Royal Oak Railings & Stair, our goal is to transform your stairs so that it not only looks good but also stands the test of time. 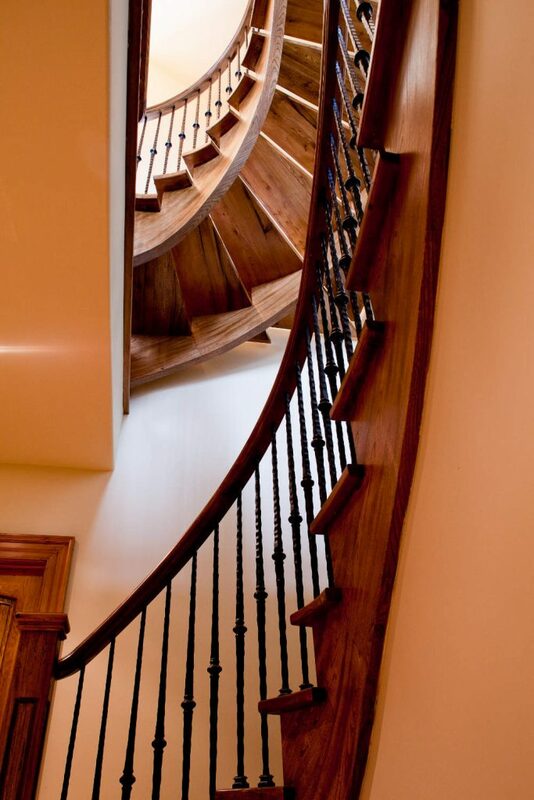 This iron picket can be tailor-made to your unique requirements. 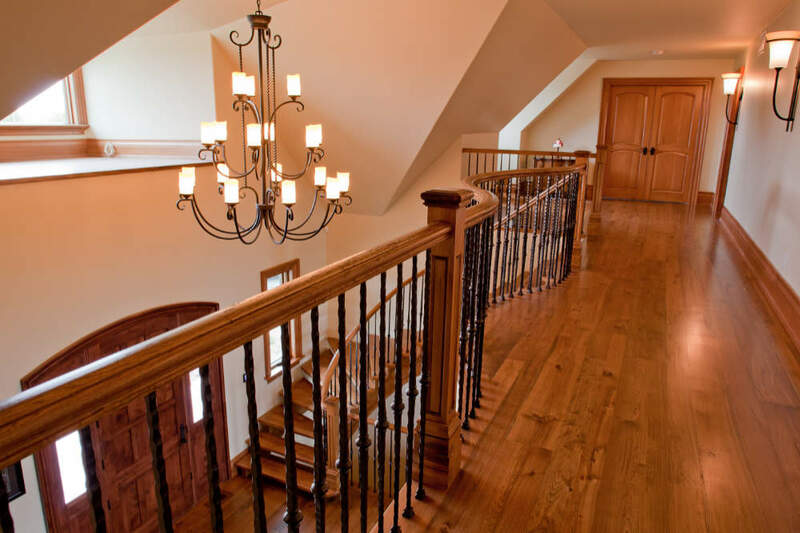 You can also choose to paint the railings to match the rest of your property. 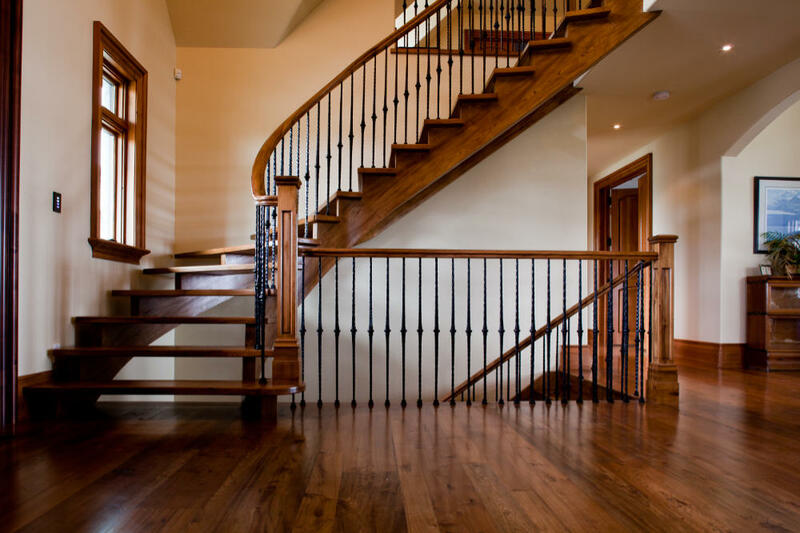 The end goal is to enhance the aesthetic beauty of your property and the Amadeo picket will certainly help you to achieve this. 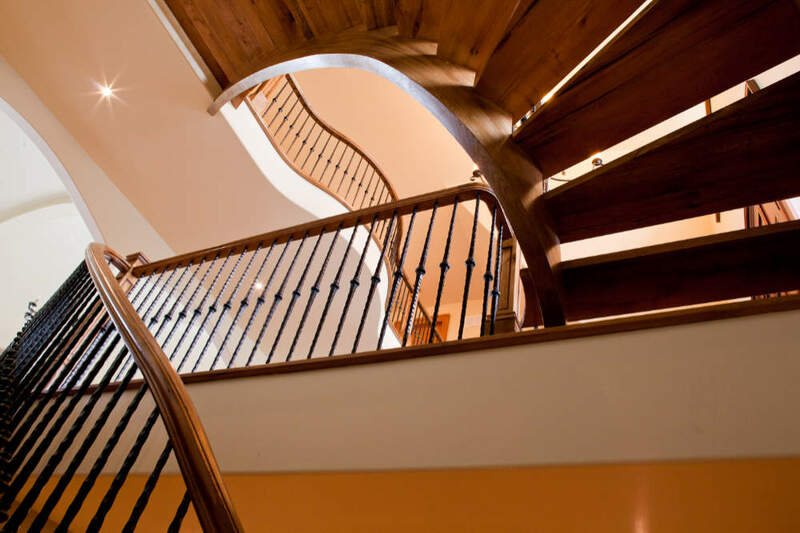 Our iron railings are available in many shapes and patterns. 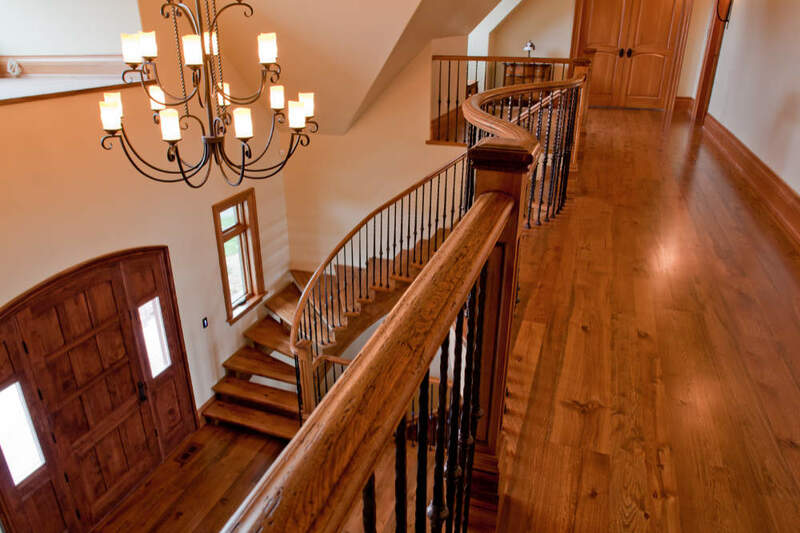 We are able to custom-make a design that fits your preferences. 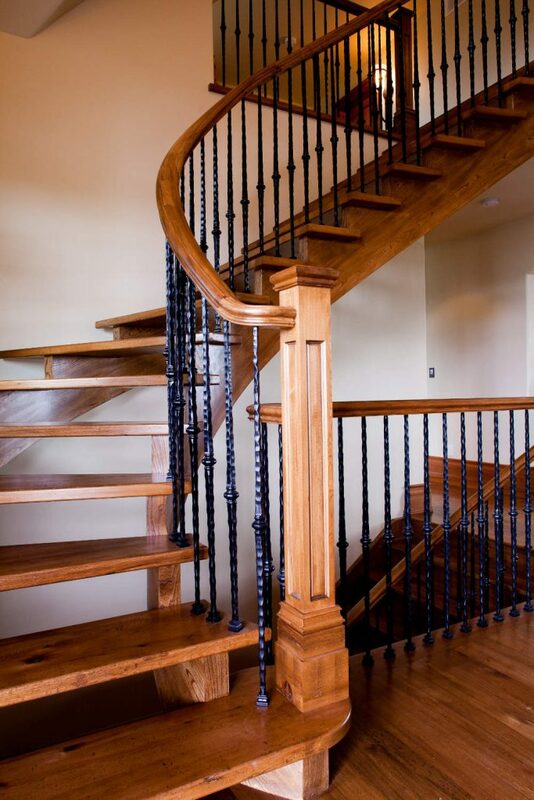 The best part about these railings is that their installation is easy and they are extremely durable. 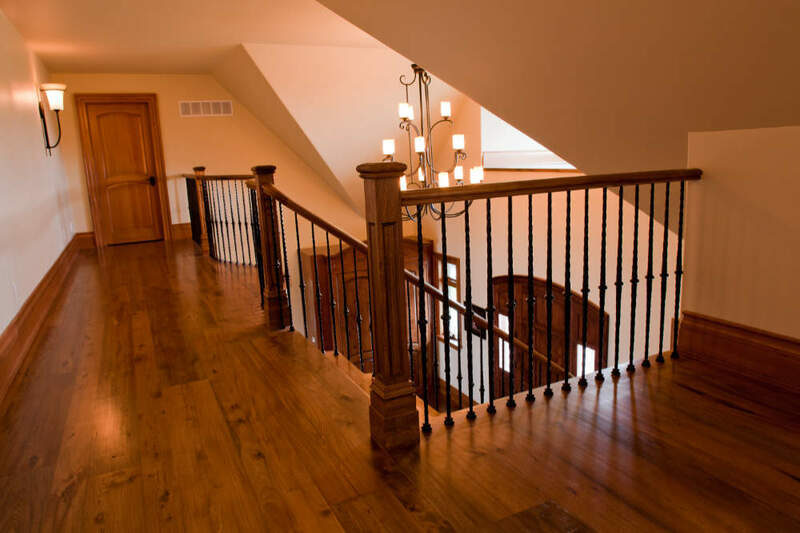 You can give the rails any color you like to match with our existing house design. They also don’t require a lot of maintenance. 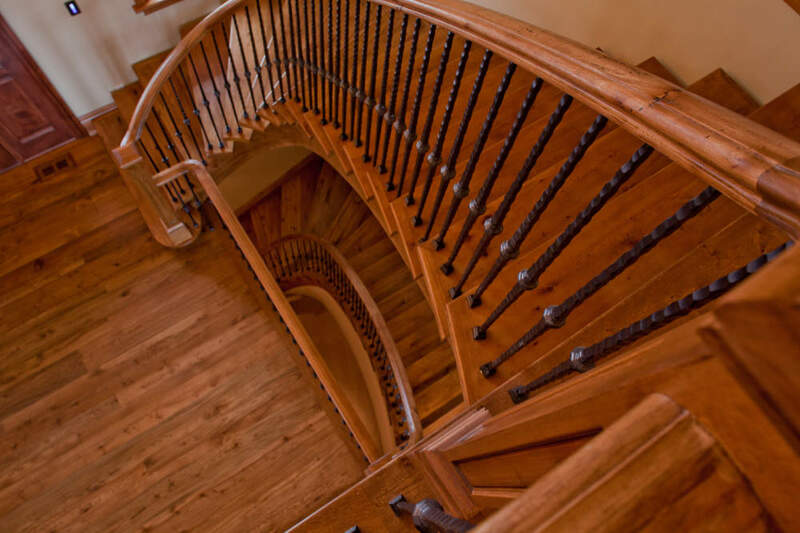 We’ll take accurate measurements of the height and diameters of the staircase in order to ensure the railings fit perfectly in your home or business facility. 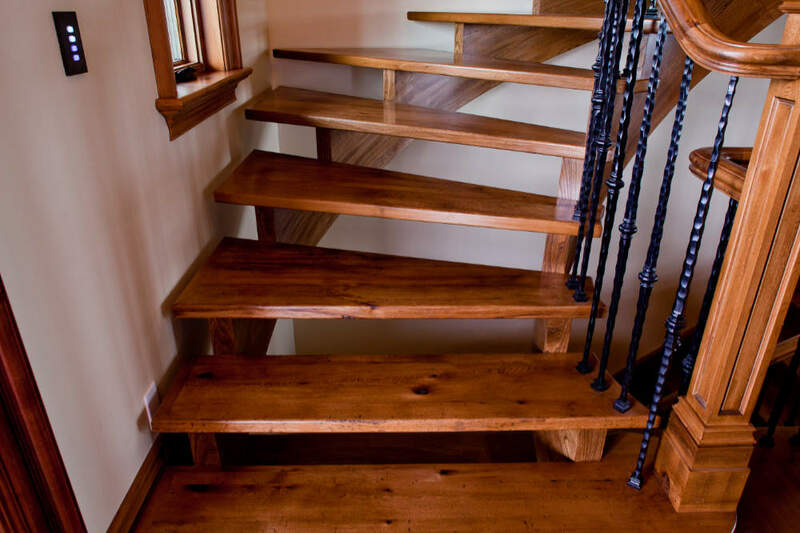 Partner with our creative team to design a staircase that is uniquely yours.